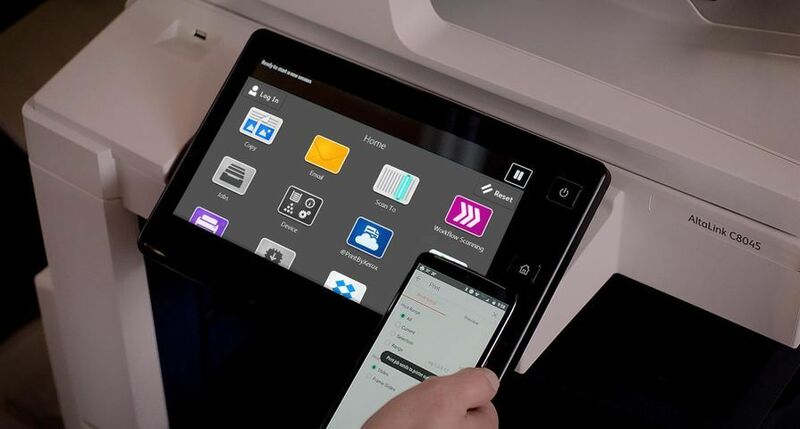 UXBRIDGE – FCS Lasermail, a Birmingham-based Xerox Premier Partner, is the first commercial printer in the UK to install the Xerox Nuvera 288 Digital Perfecting System – the fastest cut-sheet machine in the world. The investment is expected to increase the company’s annual revenues by as much as 15 percent. 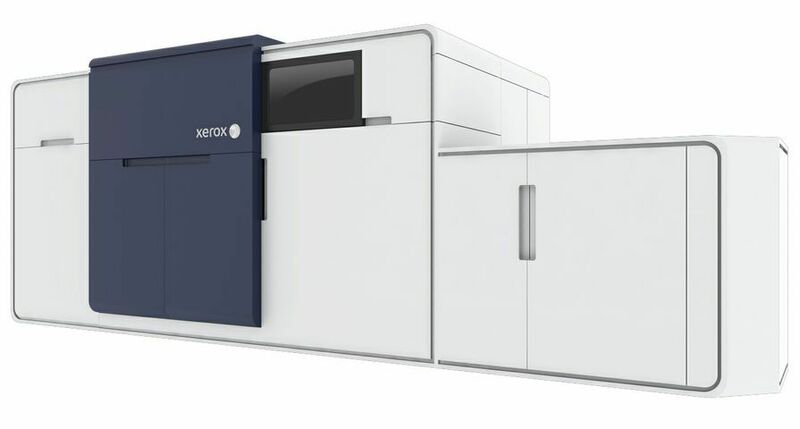 The press, launched at the Xerox Forum in Rome this year, is capable of producing 288 A4 impressions per minute (144 two-sided pages) and will help FCS fulfil the time-sensitive requirements of a new major insurance sector contract. Michael Fay, FCS Lasermail’s Managing Director said: "Our client's requirement is to produce 7,000 different letter variations on more than 30 different stationery types as part of the day-to-day production cycles on this job. The nature of this work requires a press that can not only print fast, but one that also demonstrates proven quality and sufficient input trays to accommodate multiple stationery types. Xerox's Nuvera 288 offers all three attributes, and is without a shadow of a doubt the best-fit option for our needs. 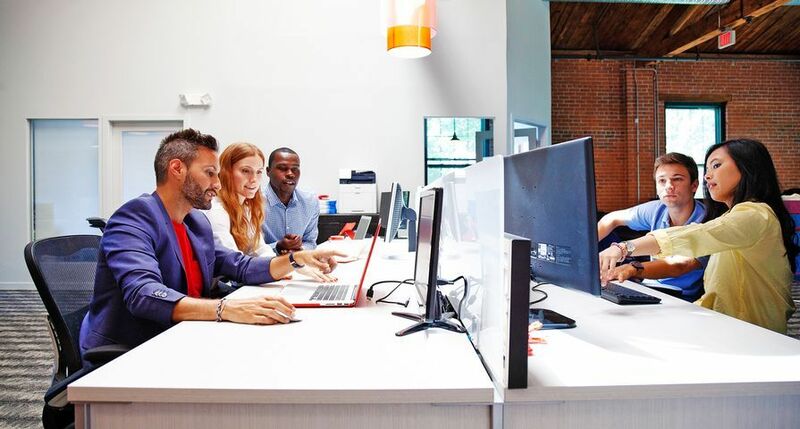 Coupled with our leading-edge workflow software, it allowed us to win this contract and is a powerful tool that will definitely attract other similar jobs. 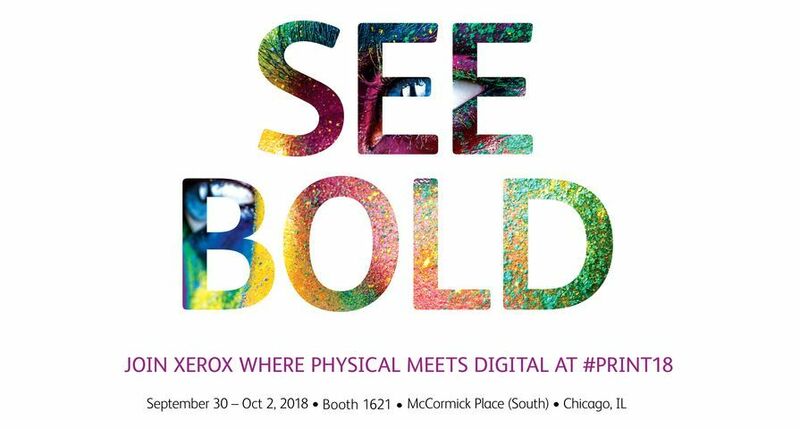 The fully integrated tandem engine architecture of the Xerox Nuvera 288 Digital Perfecting System allows the press to run two-sided prints at 288 impressions per minute – the industry's fastest rated cut sheet duplex system. 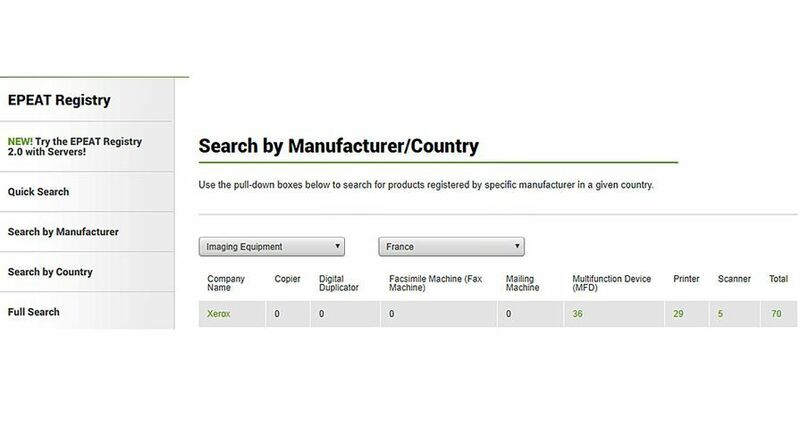 With image quality equivalent to offset printing standards and high-speed production, the Nuvera 288 can produce books, catalogues, bills, statements and other graphic-intensive documents. 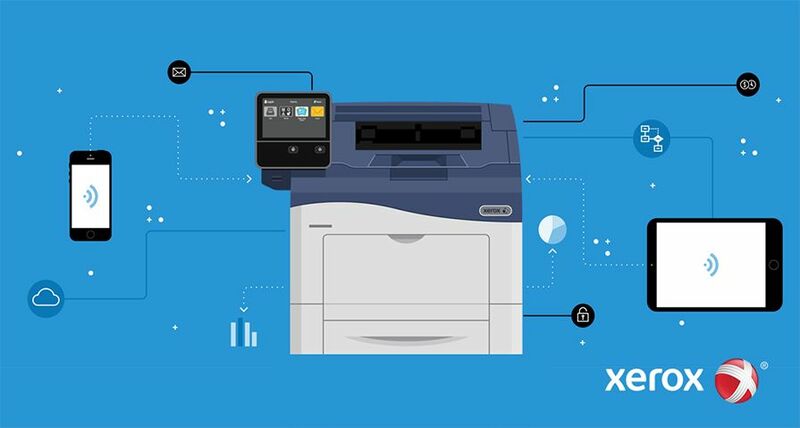 The Nuvera 288 utilises Xerox’s chemically grown EA Toner, which requires less energy to manufacture and generates less waste than traditional toner. At a resolution of 4800 x 600 dots per inch and 156 lines per inch, the machine is also the highest resolution black-and-white digital production system on the market. The combination of high quality printing and the ability to run coated substrates makes the system an excellent choice for transactional printing and book publishing. Equipped with Xerox’s "Pass Through Programming" technology, the machine can also run even if one of its two engines has to be stopped. 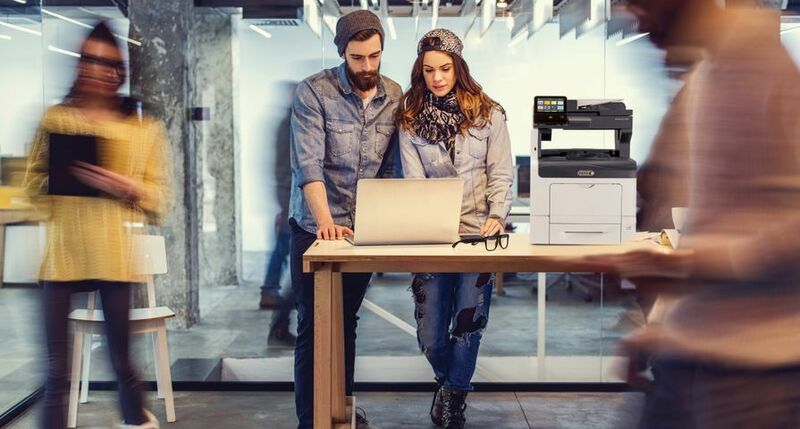 Peter Taylor, Director and General Manager, Graphic Arts, Xerox UK, said: "I am delighted that just a few weeks after its commercial launch in the UK, the Nuvera 288 is already in operation with one of our Premier Partners. 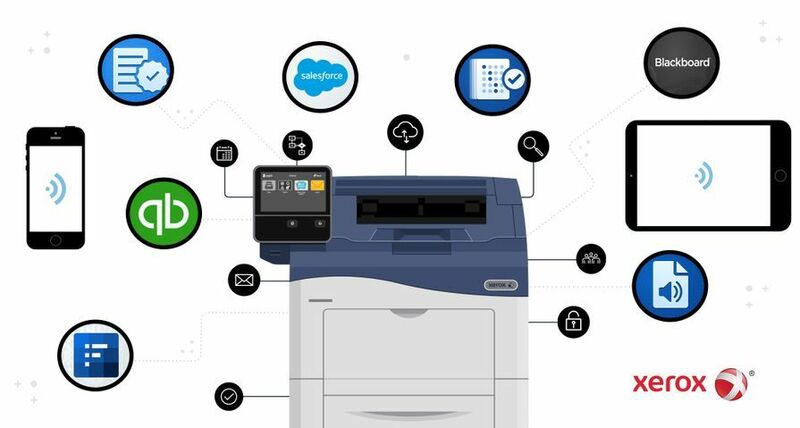 The press’s dual-engine technology is a true breakthrough in print technology, which will help our clients stay on the right side of the mega trends in the graphic communications industry: digitisation, personalisation and collaboration." FCS LaserMail, established in 1975 as a division of FCS Birmingham Ltd (a wholly owned subsidiary of the National Freight Corporation), went through a successful management buyout in 1996. 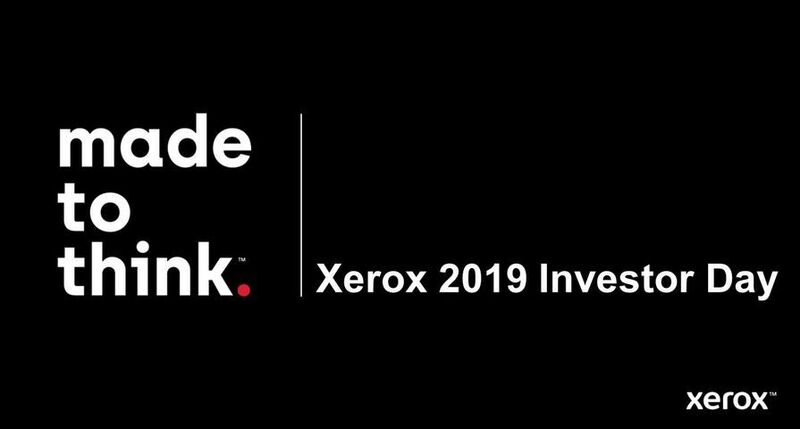 In addition to the Xerox Nuvera 288 it also runs six Xerox DocuPrint 180 machines, one of which is a highlight colour press.